If you are a dog owner, then I am 100% convinced that you cuddle close up with your pooch every time you have the chance. As time passes, our fluffy friends end up being like family for us, so we show them our love and affection just as much as we would do so with other humans. But what happens when your puppy’s breath totally stinks? It isn’t an uncommon issue for dogs to have breath that smells, it’s just that it gets really unpleasant for the loving owner when he or she gets too close to him. Luckily enough, there are quite a few solutions that can fix this problem. 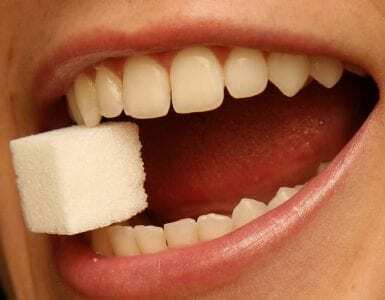 Aside from purchasing commercial products that treat or get rid of stinky breath, there are also natural cures that can help you treat or get rid of it for good. 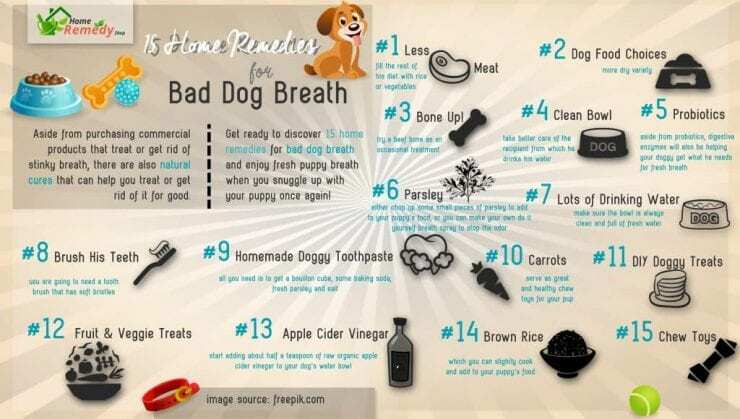 Get ready to discover 15 home remedies for bad dog breath and enjoy fresh puppy breath when you snuggle up with your puppy once again! I know that your dog probably loves snacking on meat, but my firm belief is that it’s not doing so well for his breath. One of the best home remedies for bad dog breath is simply cutting down on the amount of meat you feed to your pup. 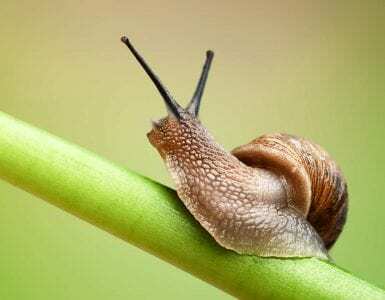 You can fill the rest of his diet with rice or vegetables, for example, so he can get his sources of nutrients. We’ll talk more about the type of rice that’s good for your dog a little bit later. While we’re on the subject of food, another one of the greatest home remedies for bad dog breath is to reconsider your choices of dog food, such as kibble. Firstly, consider the aromas and ingredients: if your puppy’s kibble contains fish or other extracts that generally smell bad, you might want to think about changing it. After that, consider reducing the amount of wet food your dog consumes, replacing it with more dry variety. Why not cure your doggy while keeping him happy? One of the leading causes of bad breath in puppies is the accumulation of plaque, which comes hand in hand with a nasty odor. If you give your puppy a bone to chew you will also be helping him remove food particles from his teeth and treat his bad breath straight from the cause. Try a beef bone as an occasional treatment; your pooch is going to love it! Another leading reason for our problem is the condition in which your dog’s bowl is. When home remedies for bad dog breath are concerned, sometimes the solution is just to take better care of the recipient from which he drinks his water. By maintaining a clean dog bowl, you won’t allow bacteria to be getting into your pup’s water and after into his mouth. 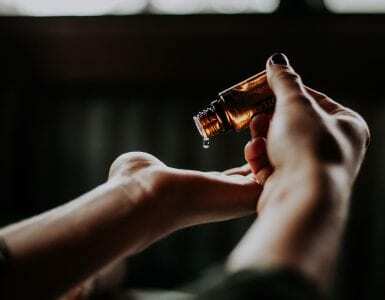 This good old remedy is more reliable that you think it might be. It is essential that your dog enjoys a healthy and balanced diet – just like humans – so he can breathe near you without knocking you out from the smell of his breath. It is very important that you include probiotics to your pup’s diet, which have the power to ease digestion and blocking any intestinal problems he might be undergoing. Aside from probiotics, digestive enzymes will also be helping your doggy get what he needs for fresh breath. Try both solutions out and see how they work for your canine cutie. Let’s keep things fresh and green, shall we? You would be surprised to find out that parsley is one of the most awesome home remedies for bad dog breath and has fantastic effects. You can either chop up some small pieces of parsley to add to your puppy’s food, or you can make your own do it yourself breath spray to stop the odor. Boil parsley in some hot water to create an infusion. Let it cool off, pour into a spray bottle and apply it to your doggy’s mouth. If you’re lucky enough, your dog might even drink it as a tea if offered in his water bowl. If not, the homemade spray will work just fine. Offering your dog plenty of fresh water at all times is a must! First of all, you have to take his general health into consideration. Just like humans, dogs need lots of water for their bodies to function properly. 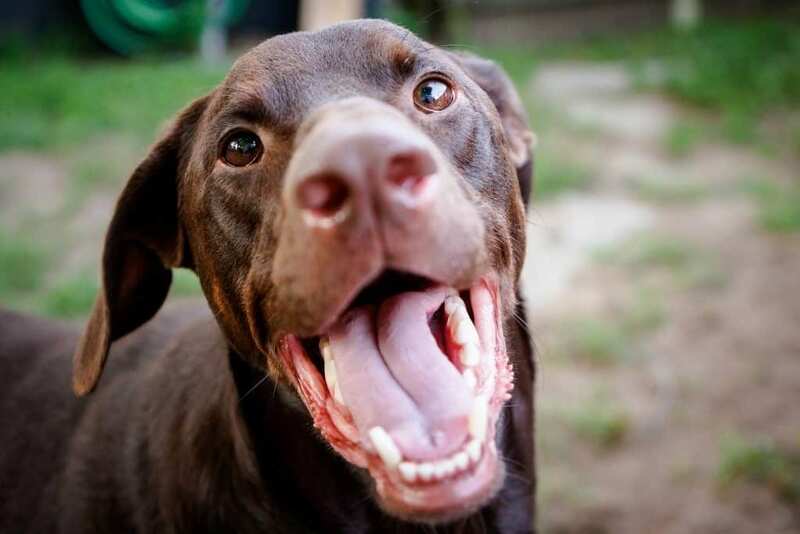 Afterwards, the anaerobic bacteria that are probably causing your puppy’s bad breath in the first place will be eliminated better if your canine’s mouth remains wet. Make sure the bowl is always clean and full of fresh water. Humans aren’t the only ones who need their teeth brushed to maintain a healthy oral cavity and stay away from bad breath; dogs need that TLC, too! You are going to need a tooth brush that has soft bristles so your doggy’s gums won’t get damaged, and also a toothpaste that is ONLY for dogs. Human toothpaste contains fluoride and can greatly harm your puppy. 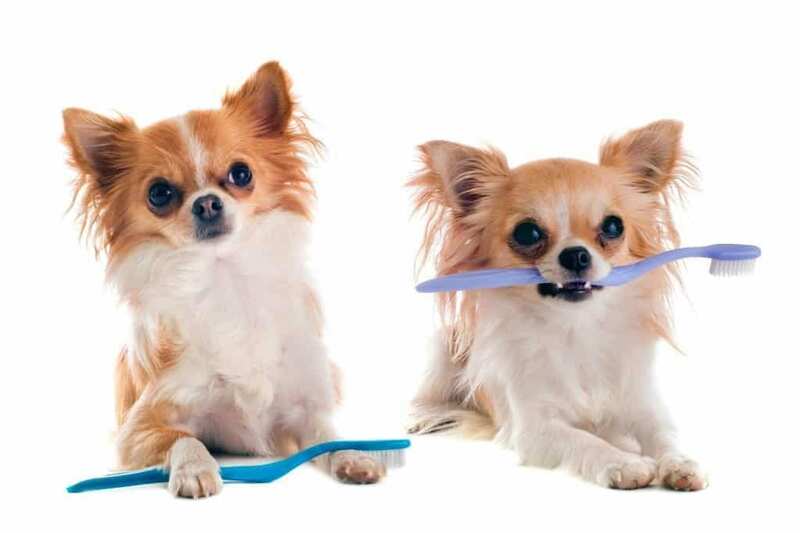 Brush your dog’s teeth with circular movements and taking care around the gums. If your dog is apprehensive at first, let him taste the tooth paste so he can get used to it. Once he is comfortable with you, gently brush those teeth and get them shining! On that thought, why buy toothpaste for your dog when you can make it naturally at home? Skinnyms.com offers an awesome recipe for homemade doggy toothpaste which involves organic ingredients that are stirred together to form a paste. All you need is to get a bouillon cube, some baking soda, fresh parsley and salt. Put one tablespoon of water into a bowl and allow the bouillon cube to melt, afterwards adding six tablespoons of baking soda, one teaspoon of parsley and half a teaspoon of salt. After mixing all of the ingredients well, you’re good to go. Plaque and bad dog breath, be gone! Did you know that carrots are good for your dog’s teeth and can help you battle their stinky breath? Carrots serve as great and healthy chew toys for your pup and help prevent plaque from building up at the same time. A whole carrot does wonders for your dog when it comes down to his oral cavity. By gnawing on a carrot, your pooch will also be stimulating saliva and washing off food particles. Side note: carrots are great for when you have a puppy who is teething! Keep them in the fridge for a cool sensation and a crisp crunch for your dog to chew on, instead of going through a thousand different chew toys! Doggy treats can be super fun to make at home and serve as a healthy snack for your beloved canine. You can try some breath mints made from rolled oats, mint leaves and water (which require no cooking), some banana and peanut butter treats (with flour, quinoa, parsley flakes, dried meat, eggs and water), or some doggy pancakes (with pancake mix, flour, mint leaves, milk, margarine, egg and maple syrup). We guarantee that your dog is going to love them and you will be doing him and yourself a world of good! If you don’t have the time to bake doggy cookies, you can offer them some super healthy fruit and veggie treats. Try slicing up an apple or a carrot into small pieces and offering them as snacks or rewards. Alternatively, you can chop up parsley and add it to your dog’s food for extra zing. Some dogs can be picky, but most of them will enjoy these natural snacks. You can search online for all of the fruits and vegetables that are ok for your dog to eat. Apple cider vinegar, one of the heroes of super foods, is actually great for dogs as well. 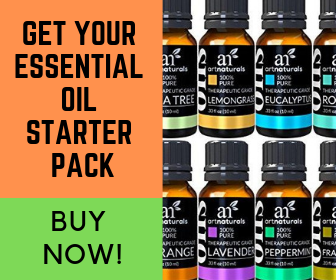 Not only will your puppy be enjoying all of the wonderful health benefits that apple cider vinegar has to offer, but it will also help you get rid of their bad breath for good. Start adding about half a teaspoon of raw organic apple cider vinegar to your dog’s water bowl and see how their breath will become a lot tolerable. Like we said before, digestive problems have a high chance of being the cause of bad dog breath. By offering your pup whole grains, the digestion process will be eased and their breath will become significantly fresher. We recommend brown rice out of all whole grains, which you can slightly cook and add to your puppy’s food. Just like bones, chew toys can help your dog battle bad breath. The hard material will aid them in getting rid of plaque, the main cause of breath odors. You can choose a tug-of-war toy like a rope that will get your dog’s teeth moving and the tartar disappearing. Make sure that your dog has plenty of toys, especially if he is a puppy growing up. They will have loads of fun playing with you and their breath will be fresher than ever!